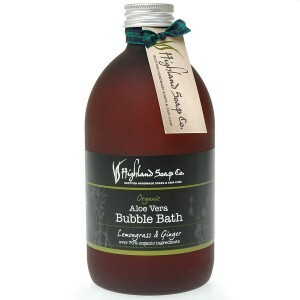 500ml bubble bath with skin moisturising Aloe Vera. Scented with a warm ginger essential oil combined with refreshing lemongrass to embrace your body in its wonderful, naturally fresh scent. Enriched with nourishing extracts of nettle, lavender and chamomile. Over 70% Certified Organic ingredients.